PENDER COUNTY -- The Pender County Board of Education appointed April Perkins Principal of Rocky Point Elementary School effective Aug. 1, 2018 during its regular Board meeting held Tuesday, June 12. 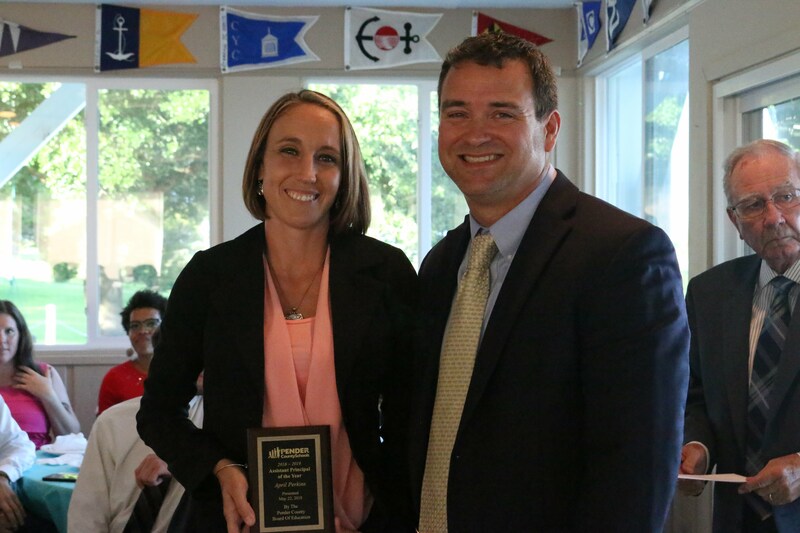 Ms. Perkins, who was recently named Pender County Schools Assistant Principal of the Year, currently serves as assistant principal at Rocky Point Elementary. She earned her bachelor’s degree in Physical Education and master’s degree in School Administration from the University of North Carolina Wilmington. Ms. Perkins brings 14 years of experience in the education field to her position as principal at Rocky Point Elementary.